China was the last market where "Avengers: Infinity War" opened, and Earth's mightiest heroes made their premiere count. With the film's haul in China, "Infinity War" is now the fifth biggest film in history, globally. It passed other hit films on the all time worldwide list like "The Avengers," "Avengers: Age of Ultron," "Furious 7," "Harry Potter and the Deathly Hallows Part 2," "Frozen" and "Star Wars: The Last Jedi." The film has also already passed Marvel's last cinematic phenomenon, "Black Panther." Back in the states, the film took the top spot at the box office once again nabbing an estimated $61.8 million. "Infinity War" has now made $548 million in North America, which makes it the eighth biggest domestic release of all time. 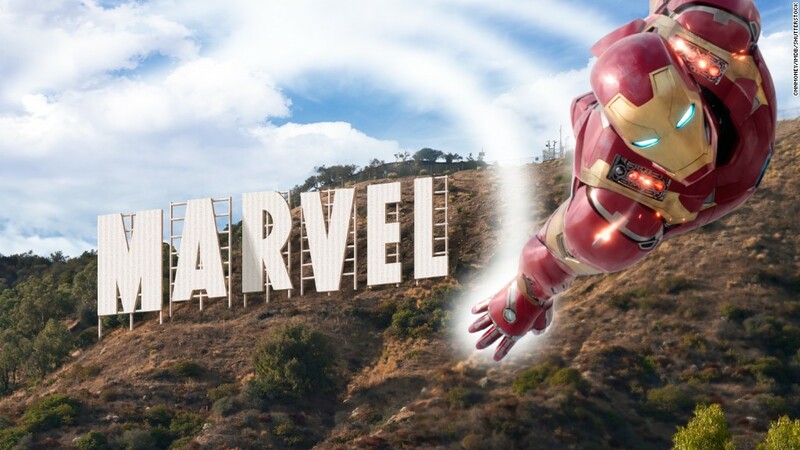 The next stop for "Infinity War" in the coming weeks looks to be the $2 billion mark around the world. If "Infinity War" gets there it would become the first summer film to ever reach that milestone.